Sign-up for our weekly newsletter. Contains a blend of soothing, healing botanical extracts, firming peptides, Proteins and revitalizing actives, this serum is the perfect combination of dedicated research and natural healing powers. Let the wisdom in your eyes give away your age, NOT Wrinkles. 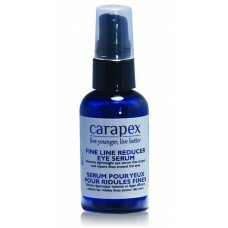 Carapex Super Moisturizing Complex and Carapex Fine Line Complex is our all natural solution to reduce the signs of aging. Containing ingredient as exotic as wild mushroom extract (to improve firmness) or Japanese green tea extract (to combat free radicals), these complexes are the mixtures of botanical extracts, proteins, vitamins and ocean minerals. Together, they protect and repair your skin from environmental damages or water loss; increase skin elasticity and firmness. The Panda should be the only creature to pull off Dark Circles. The skin under our eyes is so thin that any blood pigmentation issue would show through, thus dark circles are so often visible. We incorporated plant based chrysin to correct pigmentation issues and peptides to plump up the skin around this area and even out the skin tone. Drop your Bags and Firm Up! Aloe vera juice and cucumber extract have been known to soothe puffiness and shrink pore size; peptides can replenish your skin with amino acids and improve firmness. - Ingredients: No sulfates, no detergents, no harsh chemicals, no artificial fragrance or colors. Compare our ingredients to your regular brand! - Scent: This product has no added perfumes, although there may be a very slight scent from the natural ingredients used. This is not a perfume, and will not linger. 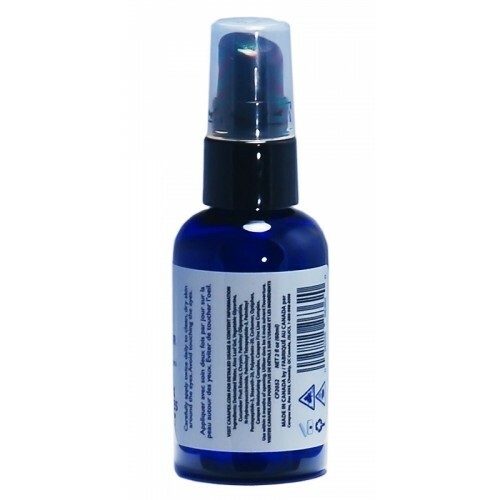 Deionized Water, Aloe Leaf Gel, Vegetable Glycerine, Cucumber Fruit Extract, Chrysin, Palmitoyl Oligopeptide, N-Hydroxysuccinimide, Palmitoyl Tetrapeptide-3, Palmitoyl Pentapeptide-3, Steareth-20, Polysorbate- 20, Carbomer, Optiphen, Carapex Moisturizing Complex, Carapex Fine Line Complex. Cleanse and Tone your Face, and allow to dry completely. 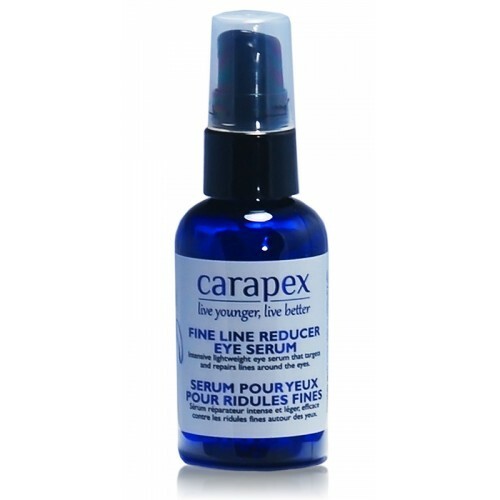 Put small amount of Carapex Fine Line Repair Eye Serum on your ring finger and then pat very gently along your entire eye area. Allow at least 3 minutes for the Serum to be absorbed completely before applying other skin products or makeup. Use twice daily.